State security officials leaked video: Gigaba - SABC News - Breaking news, special reports, world, business, sport coverage of all South African current events. Africa's news leader. 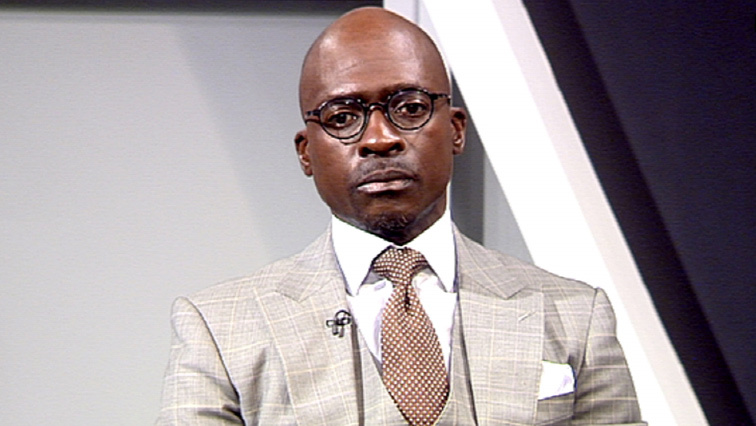 Malusi Gigaba claims the video is at the centre of blackmail and extortion attempts against him, and was obtained when his phone was hacked when he was still Minister of Finance. Home Affairs Minister, Malusi Gigaba has accused State Security officials of being behind the release of the explicit sexual video that has been circulating on social media. Gigaba claims the video is at the centre of blackmail and extortion attempts against him, and was obtained when his phone was hacked when he was still Minister of Finance. His spokesperson Vuyo Mkhize says Gigaba has credible evidence and he was blackmailed for money as well as interfering in transactions at State-Owned Entities in favour of his blackmailers. Mkhize says Gigaba approached several government officials over the matter including the State Security Minister at the time, David Mahlobo. This entry was posted on 28 Oct 2018,09:50PM at 9:50 PM and is filed under South Africa. You can follow any responses to this entry through the RSS 2.0 feed. Both comments and pings are currently closed.